Motivating employees on a budget is a key challenge for the Australian Not For Profit sector. Executive Webinar presenter and remuneration consultant Andrew Beveridge offers his top tips on how to keep them happy with limited resources. Wage growth is at the lowest level since the Australian Bureau of Statistics started recording data in 1998, with the Wage Price Index currently sitting around 2 per cent. In addition, state, territory and federal governments are seeking to reduce expenditure, leading to funding constraints within the sector. With wage growth barely keeping up with consumer price increases, there is a risk that employees are feeling short changed. They’re simply not seeing the salary increases that were available as recently as 2012 when the Wage Price Index was around 4 per cent. Given that context, here are five ways you can motivate your employees on a limited budget. A reward strategy does not need to be complex. At the core of an effective reward strategy are the answers to two questions: “What do we reward?” and “How do we reward?”. Most boards and CEOs haven’t consciously considered what they reward within their organisation. Rather, an informal approach to reward is developed over time. The easiest way to identify what we reward is to look at the organisation’s policies and practices around pay. In many cases organisations primarily reward tenure – the longer you stay with an organisation, the more you get paid. While this is not necessarily a bad thing, it’s also worth considering whether you’d like to reward the performance, capability and contribution of individual employees. Having a discussion about what we want to reward is a helpful way to ensure your leaders and managers are on the same page. This might include agreeing what outstanding performance looks like, and deciding how this should be rewarded. An important step in making the most of a limited salary budget is to examine the internal consistency and external competitiveness of pay. Internal consistency looks at roles of similar responsibility and complexity to determine how consistently people are rewarded. Salary surveys provide an opportunity to understand how we pay compared to the broader salary market. This provides helpful context for determining any changes that might be required to keep pace with the market within funding constraints. People are motivated by a sense of purpose. We long to be a part of something bigger than ourselves, and to understand how our roles contribute to that broader vision. Goal setting and performance feedback provide a great way of understanding how we are contributing to the success of the organisation. Cloud-based performance management software such as PeopleGoal provides a fantastic way to build clarity and a feedback culture by allowing people to link their goals to those of the organisation, gather feedback from various sources and capture the outcomes of performance conversations. Employees can also use the system to recognise each other informally through social recognition. The relatively cheap per-user pricing of such software helps make it accessible to many organisations that would have found traditional performance management systems to be out of their reach. Recognition from a leadership team can have a large impact on employee motivation, especially when the reward is unexpected. It can be a very effective way to recognise your most outstanding employees. If you set aside just 0.5 per cent of the salary budget to recognise 10 per cent of staff, it equates to a 5 per cent opportunity for the individual. The leadership team can then decide on a monthly or quarterly basis who the outstanding performers are, and what level of recognition they should receive. The outcome might be a payment, funding conference attendance, or something different altogether. Managers have a significant impact on how it feels to work for an organisation. We can help equip managers by providing them with a modest budget for ad hoc recognition of their employees. This could include vouchers, experiences or gifts. While these are typically liable to fringe benefits tax and require some guidance as to appropriate use, a relatively small expenditure can have a significant impact on the individual when combined with positive feedback and appreciation. 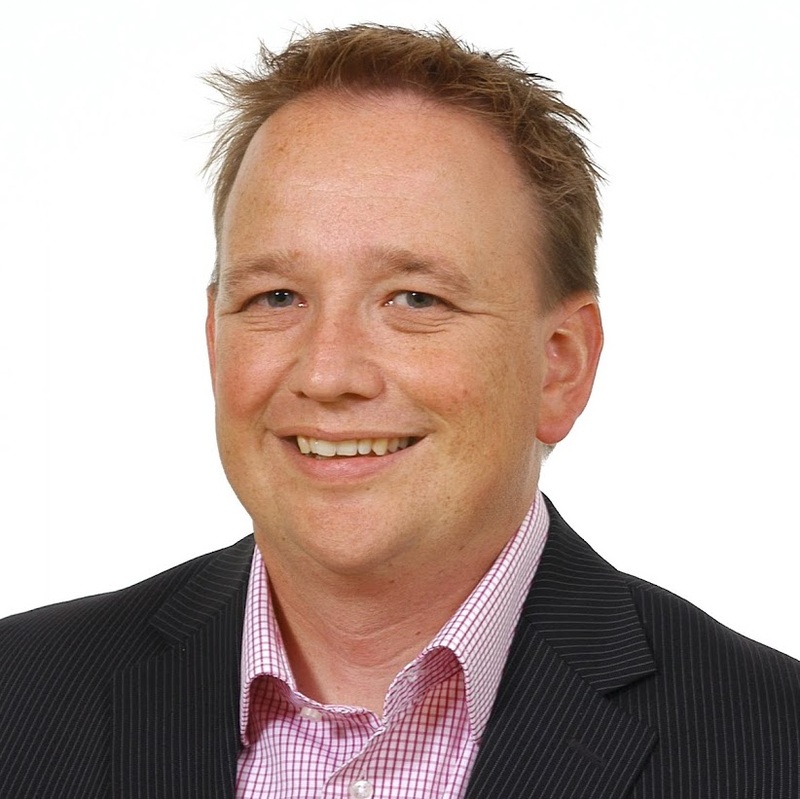 About the Author: Andrew Beveridge is a psychologist and facilitator specialising in leadership and employee engagement. He has been consulting in remuneration with Not for Profit organisations for over 15 years. Andrew has held senior leadership roles with Hay Group and Aon Hewitt. He is co-author of Pro Bono Australia’s Not for Profit Sector Salary Survey, and holds a Master of Organisational Psychology. When: Monday, 16th May 2016 at 2:00 pm – 3:00 pm Sydney Time. Book here. Andrew Beveridge is a psychologist and facilitator specialising in leadership and employee engagement.